With record-breaking highs one minute and economy-rocking lows the next, it can seem as if there's no way to feel truly comfortable in the mysterious world of finance. But there is, and it's more accessible than you might think. 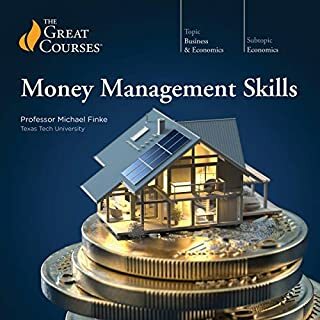 Financial Literacy: Finding Your Way in the Financial Markets is an essential primer on this domain, from its functions, strengths, and possibilities to its weaknesses and vulnerabilities. 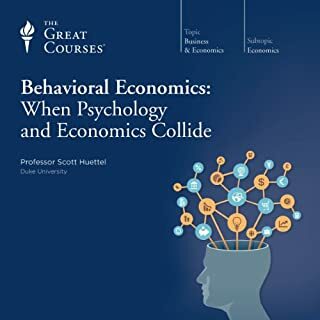 In 24 eye-opening lectures, an award-winning Duke University professor reveals the interconnected workings of the financial markets and how society's financial strength -and your own - depend on money flowing through these channels. You'll not only gain a new appreciation for the variety of financial products and services available to you, but also for how crucial we as individuals are to the functioning of the entire system. 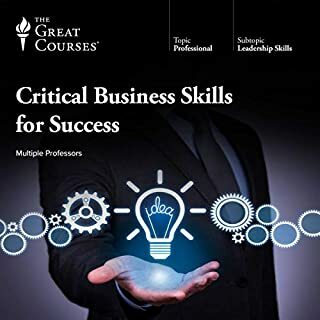 This course provides the concepts and tools you need to draw connections between headlines made globally and what's happening to your bottom line locally. 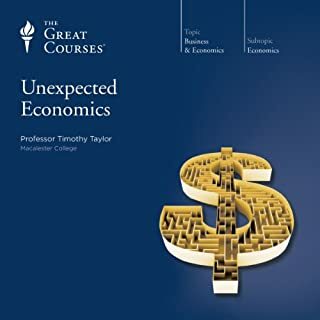 By the final lecture, you'll understand just how interdependent the world's markets have become; feel newly at ease in the realm of stocks, bonds, derivatives, and credit; and be better able to make informed decisions for your financial future. 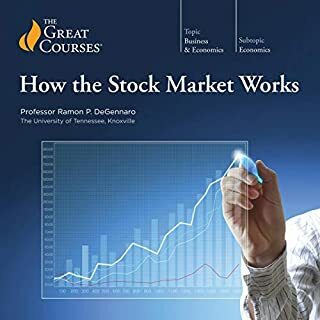 Where does Financial Literacy: Finding Your Way in the Financial Markets rank among all the audiobooks you’ve listened to so far? 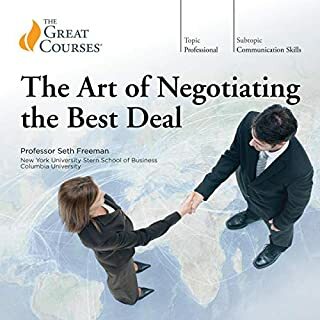 This was a very nice course/audiobook. The prof. is pleasant to listen to and he makes his points quite clearly. 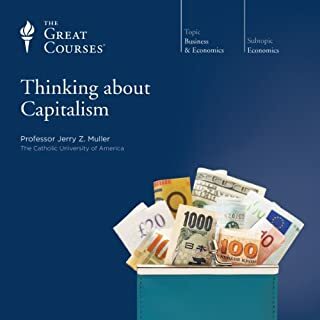 I highly recommend this to anyone than wants an understanding of money and the economy. 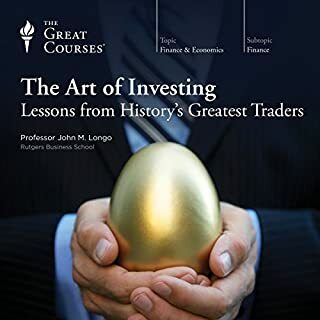 In listening, he has another course called "Understanding Investments" unfortunately, to date, it is not available as an audiobook. If it comes out I would order it immediately based on the quality of this audiobook. 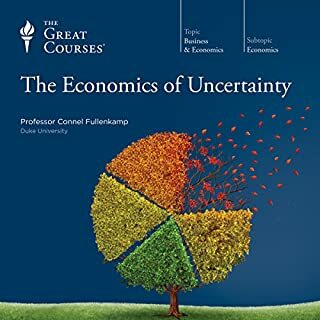 Would you try another book from The Great Courses and/or Professor Connel Fullenkamp? Hearing lots of complicated ideas finally broken down in an easily digestible way. I especially enjoyed his explanation about Fed policy. I also enjoyed how he came up with important rationale for all the financing mechanisms out there. What does Professor Connel Fullenkamp bring to the story that you wouldn’t experience if you just read the book? This is a series of 24 lectures, each building upon the others. Professor Fullenkamp spoke with clarity and detailed seemingly complex ideas into layman's terms that were easy to both follow and understand. After this series I find myself actually listening to stock market updates, reading financial articles, and asking questions about my own savings, mortgage, 401k, and investments. 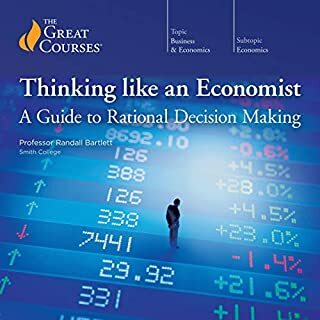 Great all around primer on the finanacial markets! This book was a great listen. I feel much more informed and understating of the general principles that make our financial markets work. Highly recommended for anyone interested in that understanding. 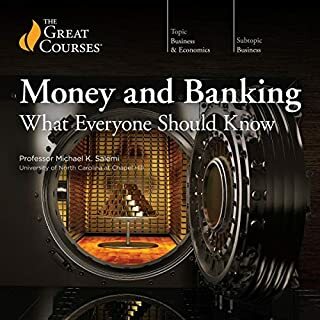 Exceptional overview of Financial Systems! 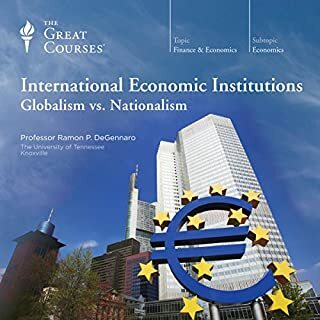 I don't know how you could dislike this course and the objectivity with which presents the course though much of the material could easily have been politicized. 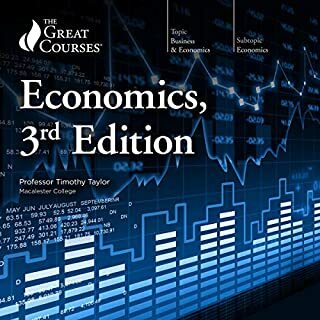 Fullenkamp is a true economist and I've like to hear many more lectures from him. Less important to me ease of listening, I'd give the Professor 5 stars there also! Changing times are forcing people at every income level and stage of life to take charge of the financial well being of their future. A fundamental knowledge of securities and how money works is essential to get started. 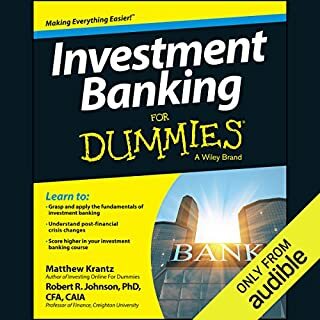 This series will get you going so you can confidently talk to bankers and financial planners without looking ignorant. Most of the content was precisely what I was looking for. The rest was exactly what I needed only I didn't know it. The professor made it and kept it interesting. 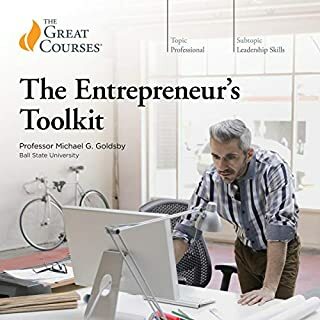 Kudos and appreciation to the professor, Great Courses and audible.com for your work and partnership. Thank you! It is the fundamentals like these that should be the first stepping blocks taught in our high schools. I work in the financial industry and these basic concepts tend to be lost of a majority of people I interact with. 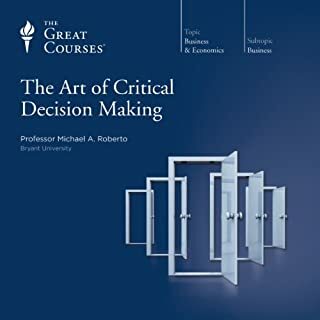 I imagine for someone who isn't in this field it may take some endurance to complete this course, but I also think this doesn't need to be one you try to digest in just a few weeks. 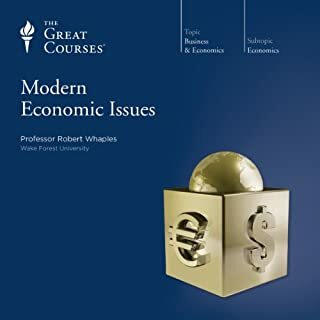 It should represent a handy reference for economic learning perhaps over the course of maybe even a year for best comprehension. I'm sure even I will revisit the program again in the future. 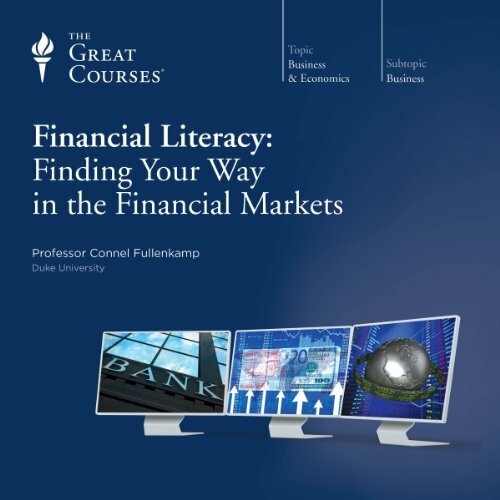 Would you listen to Financial Literacy: Finding Your Way in the Financial Markets again? Why? Yes; it is the type of information that behooves you to refresh. What was one of the most memorable moments of Financial Literacy: Finding Your Way in the Financial Markets? The explanation of adverse selection. Which character – as performed by Professor Connel Fullenkamp – was your favorite? This book is nothing if not one interesting tidbit after another. Professor B. mistakenly describes Bernie Madoff's Ponzi scheme as a Pyramid scheme. Not a huge deal as his definition was right, he just called it the wrong term. 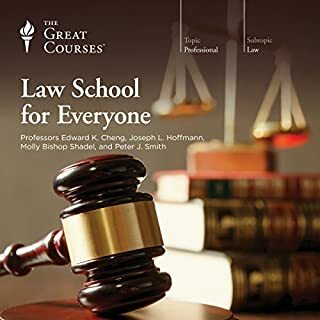 I think Professor Fullenkamp has presented other Great Courses lectures not yet available on audible, and wish these to be available here. His presentations are clear, crisp, listenable, in plain language, and very comprehensive. The chapters format is easy to use to segment listening sessions.